The process of growth and development of the Little One takes goes very quickly, starting from the time he/she was born until the age of 3 years old. Nutrition has an important role in supporting the growth and development of the Little One. This is why Mommy must meet the needs of the Little One to have an optimal growth and development. The most appropriate diet is a healthy and balanced diet. 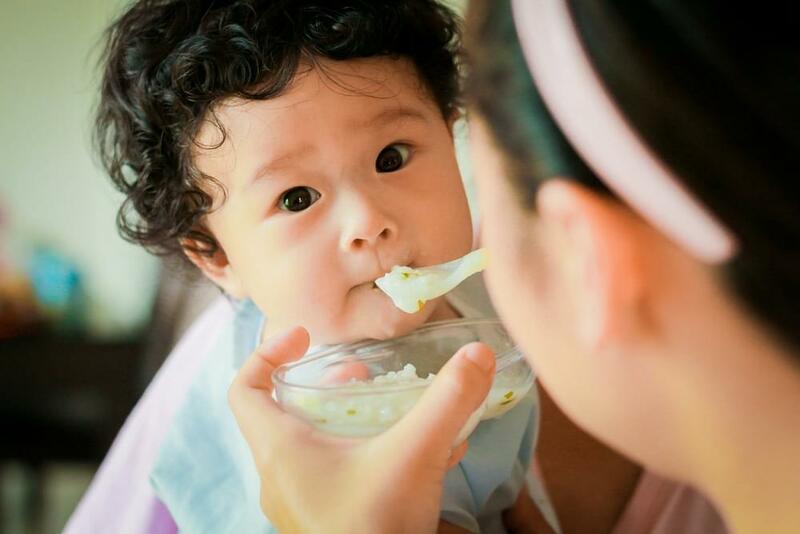 Adjust your baby's diet by applying 3 main meals and 2 snacks a day. Then, what nutrients are important for the growth of the Little One? The Little One needs iron intake to support the development of muscles, brain, body’s immunity, and to prevent anemia. Actually, food sources rich in iron are not just spinach alone, Mommy. Give the Little One, red meat, eggs, beans, fish as well as food or beverages that have been iron fortified. The benefit of vitamin A is to protect the Little One’s body from infection, maintain eye health, and reduce the risk of death. Vitamin A deficiency can cause blindness and the Little One is susceptible to deadly diseases such as measles, diarrhea, and pneumonia. Sources of vitamin A can be found in vegetables, beef liver, chicken liver, eggs, meat, as well as fortified foods. Essential fatty acids that are important in optimizing the intelligence of the Little One is Omega-3 and omega-6. This essential fatty acid is the raw material in forming the brain cell nerve envelope that serves to accelerate the work of the brain. With the perfect formation of this sheath, the capability that is needed in the learning process becomes faster. Omega-6 is found in vegetable oils, such as corn oil, soybean oil, and nuts and seeds. Meanwhile, there are two important omega-3 types, the long-chain omega-3 (Eicosapentaenoic acid / EPA and docosahexaenoic acid / DHA) and short-chain omega-3 (alpha linolenic / ALA). ALA is found in many plants, such as flaxseed, walnuts, and soybeans. Meanwhile, DHA and EPA are found mainly in marine fish, such as salmon. Calcium is one component that is useful in maintaining the Little One’s bone and teeth density. Calcium sources include milk, yogurt, cheese, and green vegetables. Nutrition has a very important role to support the growth and development of the Little One. Therefore, Mommy should provide the nutritional intake that the Little One needs so he/she can grow into a healthy and intelligent child. The environment is an important aspect in the growth and development of the Little One until they reach adulthood. These factors can influence the chances of achieving the maximum potential of an individual. Furthermore, environmental factors can affect the growth and development of the Little One since before they are born. 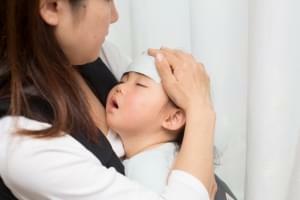 Your Little One’s body temperature slowly creeps up after having immunization the day before. Is this normal?